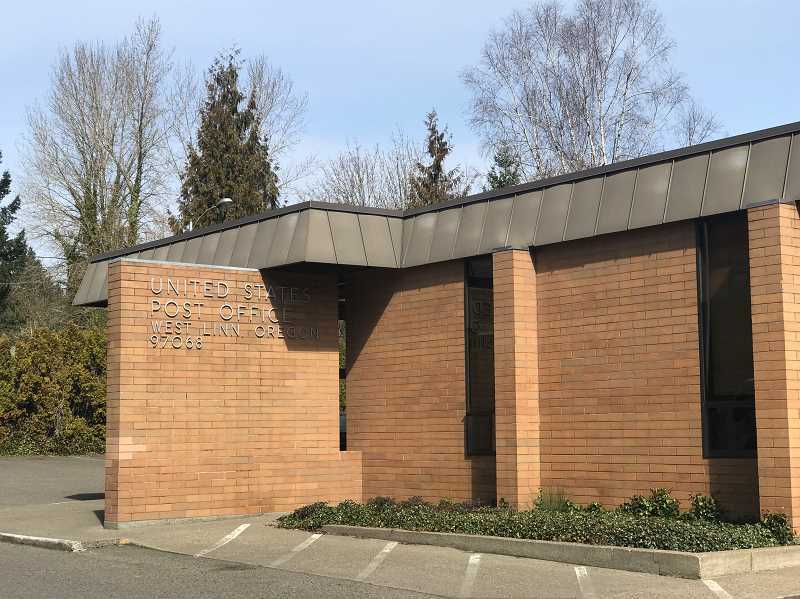 Postal officials have confirmed that the West Linn Post Office is still searching for a home for when its lease expires April 30. The lease on the building at 5665 Hood Street — which is located within the Central Village shopping center owned by Gramor Development — was set to expire Oct. 31, 2018, before USPS agreed to a six-month extension, according to USPS Communications Specialist Ernie Swanson. According to Swanson, the owner of the property, Gramor Development, has plans for the post office site and does not want to extend the lease. If nothing is found by April 31 postal operations will move to Wilsonville Post Office while officials continue to shop for a site in West Linn, Swanson said.